Established in Central Florida in 1994, Preston Aviation offers tailwheel endorsements, high performance endorsements, spin training, proficiency training, Biennial Flight Reviews, or just some fun flying to enter in your logbook in a Piper J3 Cub and Boeing Stearman. It´s fun, seat-of-the-pants flying. Back to the basics. Stick and Rudder skills. 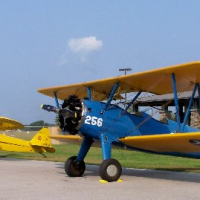 A tailwheel endorsement requires proficiency in normal and crosswind takeoffs and landings, full stall and wheel landings, and go-around procedures. Training averages 5-10 hours. 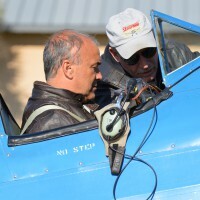 Foreign licensed pilots are exempt from TSA requirements to train with us. You must carry a current Pilot Certificate. 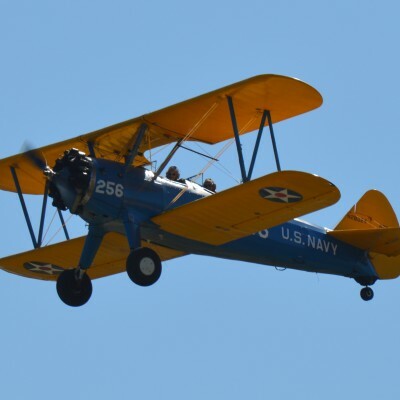 We offer extensive Stearman training for those who are interested in possibly purchasing, or have purchased a Stearman. 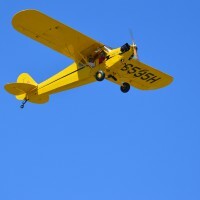 You TOO can fly a Stearman! Tim has over 13,000 hours, the majority in taildraggers. Peggy is Ground Crew and the Boss!! Training is conducted at Winter Haven Municipal Airport. We also fly to other airports, including grass strips in the surrounding area. 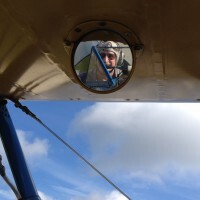 Be the first to review Preston Aviation - Tailwheel Flight School!